They said it as a hot and full of enthusiasm Live as what written in this 実はとても深い思い出がある石川県！ post on The Official Blog. 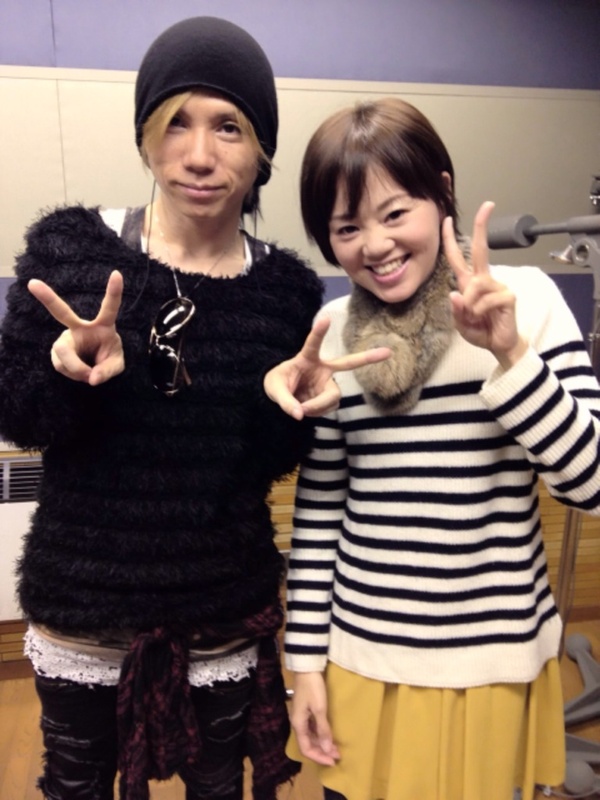 After had Live in Niigata, yasu headed to Ishikawa the next day to appeared on a radio show called HELLO FIVE with FM Ishikawa. 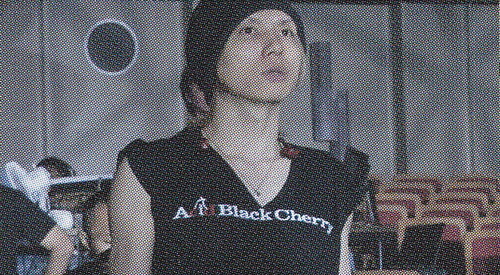 In the radio show he said ..
For Acid Black Cherry, it was 3rd time to had Live in Ishikawa after BLACK LIST and Secret Tour 5 years ago. In fact at theSecret Live there was a memorable event happened there. 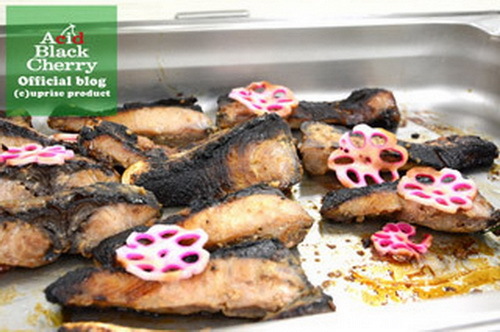 and this specialties of Ishikawa was waiting for yasu on the venue ..
Everyone in Ishikawa , Long time no see ! Ishikawa, a lot of rain, isn’t it ? It is raining today , but i came back for the first time in five years ! Last time I was a live house called Kanazawa AZ ! And if you allowed me to carry out a short story suddenly here, the story 「Greed Greed Greed」 PV, released last August is just the episode of The Secret Live in Kanazawa. 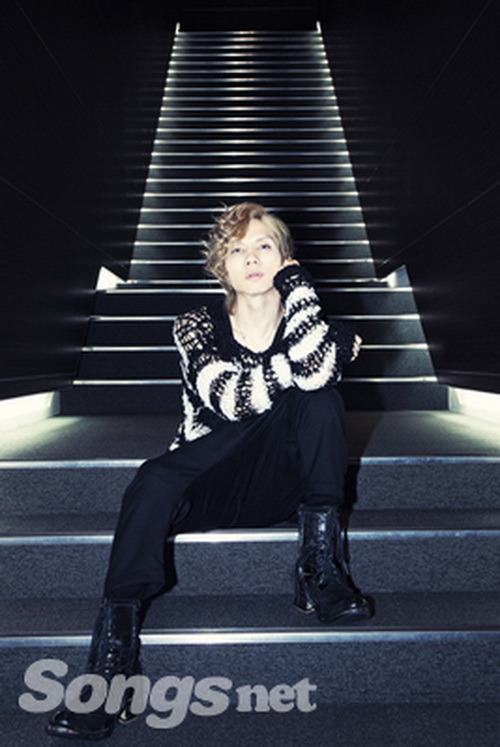 that episode became a basic story of 「Greed Greed Greed」 PV. 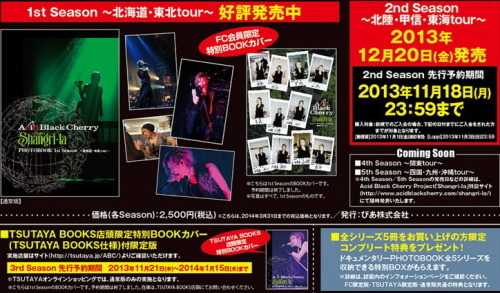 So if there is no Secret Live in Ishikawa, that PV that could not be done. It was a very memorable episode! But I would want to return by make more memories today! noi : did i …? 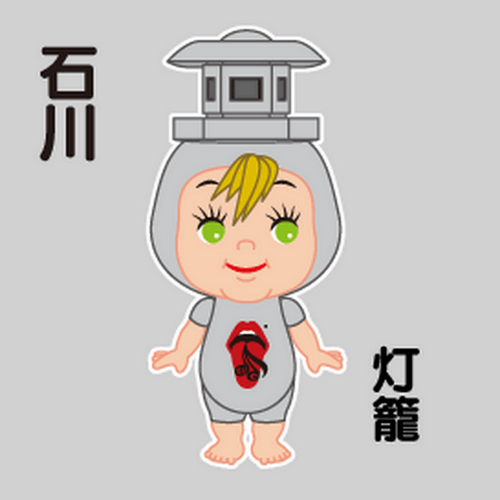 and my fave part is The Kewpie ..
what a poor grey little darling eh, i mean why did they made all of them have to carry things on their head like that …? on the Public Recording, the talking was about Project 『Shangri-la』 of course then how yasu‘s feel similarity of Kanazawa and his hometown Hirakata, some episodes of Secret Live in Kanazawa and the new upcoming single 『黒猫～Adult Black Cat～』 with question from fans abou PV shoot ..
that’s the complete set of Trading Cards for 『黒猫～Adult Black Cat～』 single, the Special Price 394 yen editions. Ok, let see if i managed to get all the complete set ne. but then somebody sent me his/her double white yasu w/ skull card to me, just like that, no further tellin me what should i return her/him with what. I can’t write her/him a reply because there was no address attached on the letter sent to me. 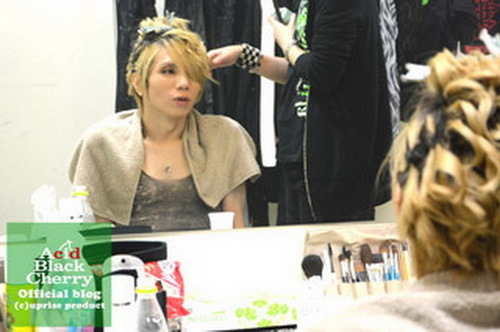 noi : yeah, whatever but now i realy feel the essence of Sharing is Caring ne .. ..
OK next is they already updated …. aaand when they said it as Public Recording and High Five Meeting it means if you get the invitation to be inside The Invitation Area, you will get a High Five with yasu after the Meeting …. see, a real High Five ne ….!!! 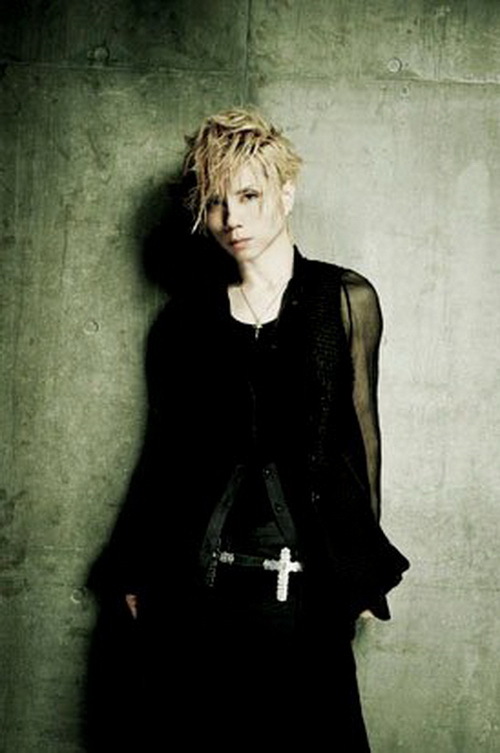 ~ you have to live in the 3rd Meeting area or be there then ..
~ tell them how helpless is your love to Acid Black Cherry and don’t forget ..
PS : They already close the application for 11/19 Osaka, 11/22 Okayama and 11/27 Yamaguchi Meeting, so if you still interested you may choose after 11/27 Yamaguchi Meeting. and don’t worry there will be another per_order opening from your fave shop like CD Japan or HMV just calm down and wait OK . 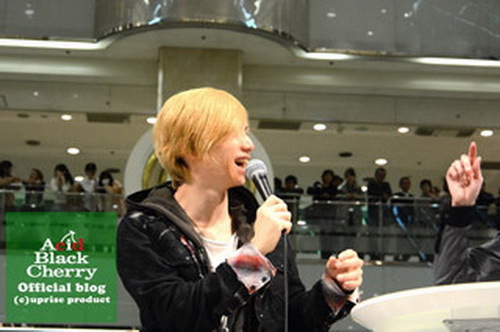 Even i will say i do agree when my dear Cherryl Hall posted this ..
on team_yasu, and i totally totally agree how CALM is very hard to do for fangirls especially when something like this ..
made the is more hard to do because they added some sneak peak interview there and delightly ended it with please see Gekkan Songs, December to continue … after this By the way yasu_san, for you what’s a “good woman” …? question ..
Eh God, what the hell is that and where the hell is my magazines …? 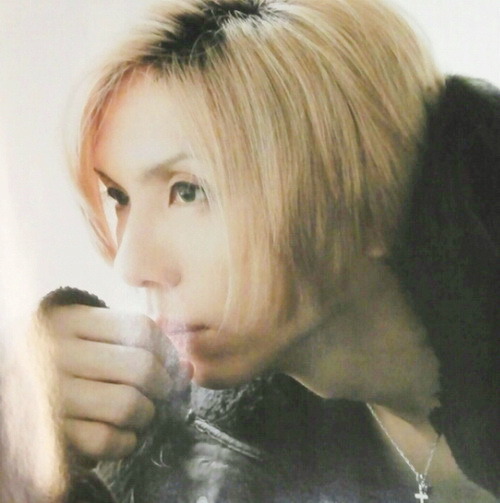 i did my order for all those magazines with yasu in it together as one order. And it shocked me when i saw how sexpensive is i have to pay only for shipping. For 3 magazines (B_PASS; Songs and WHAT’s IN) because i ordered the CD&DL Data from HMV , i have to pay about 5,000 yen for EMS and 3,500 yen for Air Mail. that’s lots way more sexpensive than the magazine price itself ne. It’s gonna be more sexpensive if you do it in a separated order, means you have to pay the shipping cost differently for each magazine. for my magazines and 『黒猫～Adult Black Cat～』 Special Price single from CD Japan to come because i use Air Mail shipping for all of them because i can’t pay for another EMS shipping because there’s another 3rd Season 『Shangri-la』 DOCUMENTARY PHOTOBOOK comin ..
What the hell is happen too me, this time i think i was too Greed for order by let my fingers did this and that order and ended me with 2 FC version (w/DVD and CD Only); 1 Mobile FC, 1 mu-mo version, CDJ (4 Special Price). There was another BIG Hole on my wally, and too bad that BIG Hole that instead turned into a Key Hole that BIG Hole turned into a Black Hole and swallowed me with lots of should’a could’a would’a over and over again. this recent weeks i’d say as a Bloody Week for me. Because suddenly i am bleeding for almost 3 weeks till today. At the first time i thought it was a normal hormonal confuse because my period started one week early than it usually. but then i keep bleeding and it’s a lot of blood came out of me, and it scare me whenever i go to bathroom and see bloods still drops out of me like that. I even can smell bloods all over me. OMG, am i having a miscarriage …? 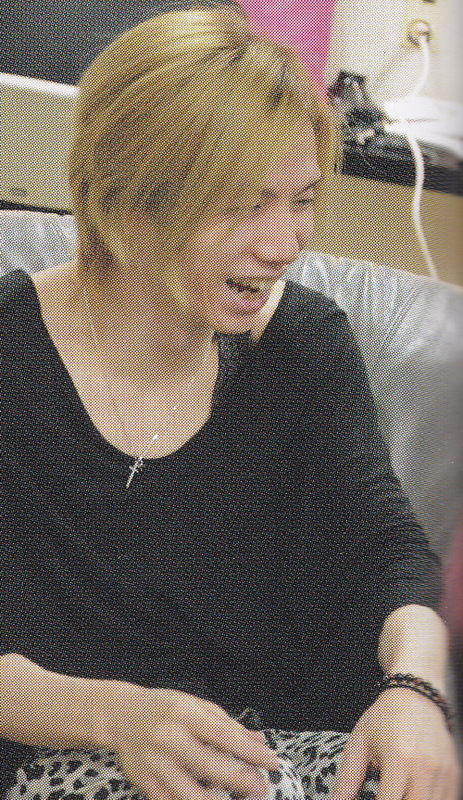 yasu : don’t tell me, are you pregnant noi_chan ..? noi : eh me, with who …? 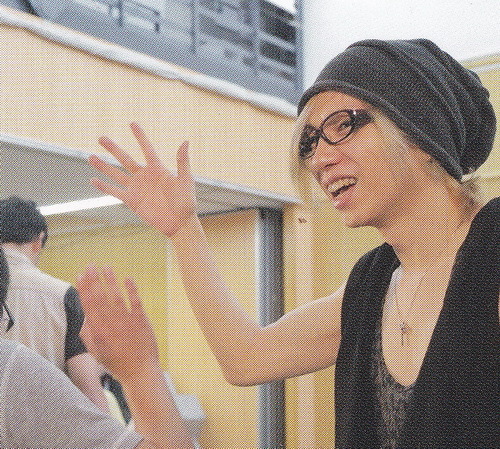 yasu : don’t ask me back ..
noi : of course not, i swear to you ya_san, i never do things like that .. I didn’t want to go to doctor, especially for this kind of problem. I know for you all who live in a BIG City you will never have this problem i have. I live in a small city and in here there’s only one obstetrician to go. The doctor, nurse know me, know my mom, dad, and entire family then sure there will be a talk ne ..
remember what happen in Miss Marple’s village St. Mary Mead? what people in a village do? They do talk ne. The same thing will happen to me ne, in here people do talk and news spreading faster than if you posted on Facebook or twitter. What a single and un_married woman like me do when seeng an obstetrician ? What’s wrong with her? Did she … etc etc ..
not only that, but because the doctor is a male and i can’t even i magine how i will have to let him check my …. that no one i allow no one to see it and i make me dreadfully scare. But finally i went to see the doctor, and the good news is he didn’t check my …. #ThankGod. Did you know i paid him 175,000 IDR just for 15 minutes talk …? i magine ne, let’s say on 1 day he has 10 patients to talk x 175,000 = 1,750,000 then x 30 days = …. eh, how much? then … x 12 months = … etc etc ..
OMG i should go to medical school eh, that’s a lot of money ne ..
but if there’s some boys/man read this just remember don’t stress your girl, mom, older sister, younger sister OK because now you see ..
but ah ya, there you are you can see the 1st Season 『Shangri-la』 PHOTOBOOK ~ OS and Live Fukushima ..
i did my scan for this one by one, each prefecture because i don’t want to ruin the whatsoever party is happening now. 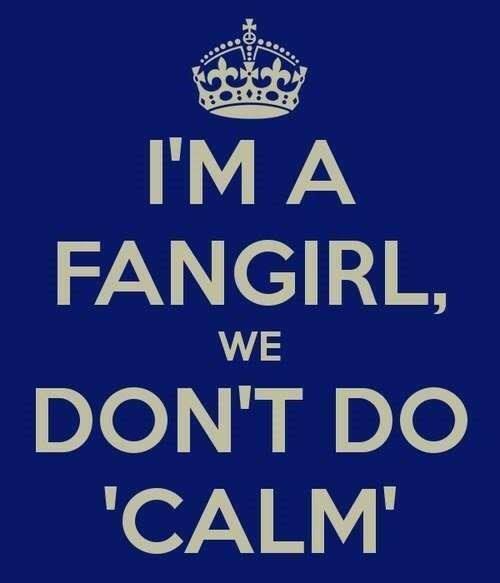 So please bear with me. 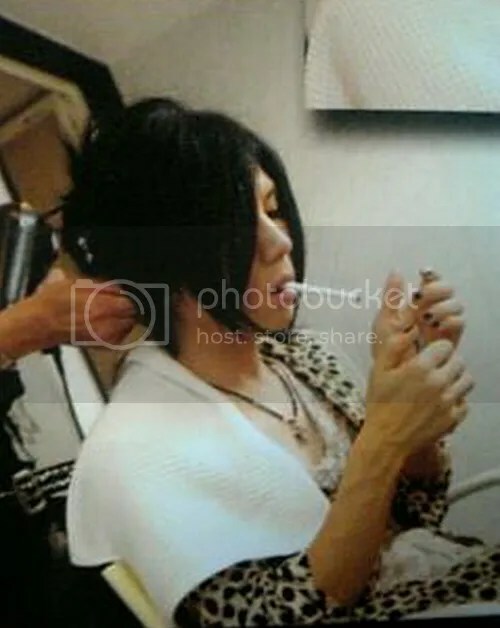 This is so hard to keep it for my self ne, trust me ..
Now i know the reason why all the girls who had a pleasure one night stand with yasu and many other JRock artist couldn’t stand to write that things like what i read on that damn Tanuki‘s Blog. 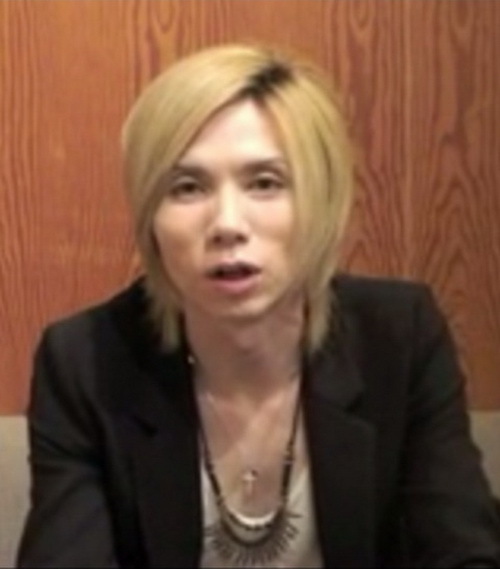 yasu : at this time ..
noi : i have to prepare myself and my neck ne ..
A Long-Awaited New Single : 「Greed Greed Greed」 .. !! as what they (read : 【Team Acid Black Cherry】 ） said on their 五感刺激したろか♡ post today, this 「Greed Greed Greed」 single is a single that we all waiting for after the last 「イエス」 single after 1,5 year. 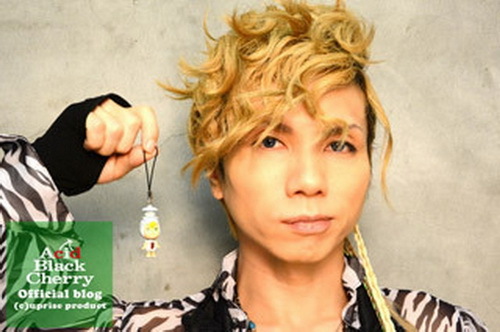 see yasu just give me another classic song to listen and enjoy ne, He always do that with his coupling single and that’s brilliant way to make nowadays fans to look back and listen to some good old songs ne ..
Owww, Isn’t he Lovely ….? which today is the last chance you have to send your application to be one of the 1,000 fans who will be on the 「Greed Greed Greed」 PV become the words of the musical pieces … ? 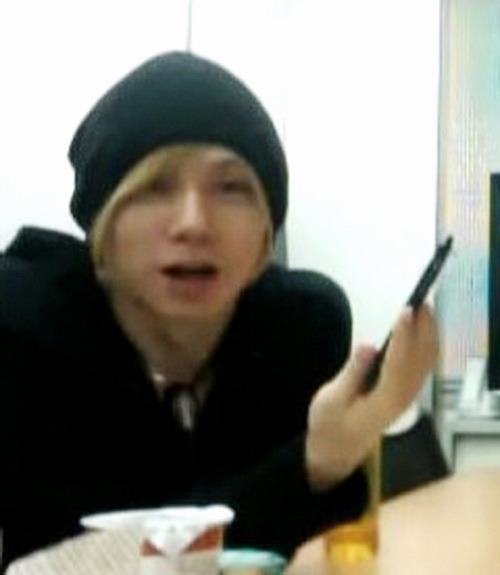 yasu : just a call. really that was you thinking …? this song also will be the theme of an upcoming MBS and TBS dorama : 悪霊病棟 「 akurei byoutou」, starring Kaho. It is a horror dorama with a hospital setting? OMG this is gonna be a scary midnight dorama ne. OK, let’s hope i am gonna be able to watch this dorama ne, a horror dorama is one of my fave list beside a dramatic and sad love story ne. Now i only have 2 doramas on my PC (Last Cinderella and GALILEO 2), but i haven’t watch all of it. I think i am gonna do a marathon for both of it later when i finally get all the episodes from start to the finale. Hell yeah I am good ne, very GOOD …. !!! 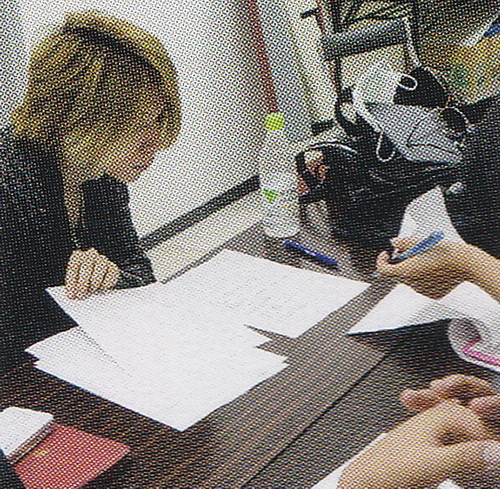 noi : not that different ne ..
noi : but i, my brain ..
yasu : do talk about something else …!!! that’s really a stupid calculation ne, because even i saw that RANDOM word on the CD Japan site, i didn’t thenk about if i might ended with the same series for all 4 series of ¥394 yen edition . ~ Buy all 4 series of ¥394 yen edition . 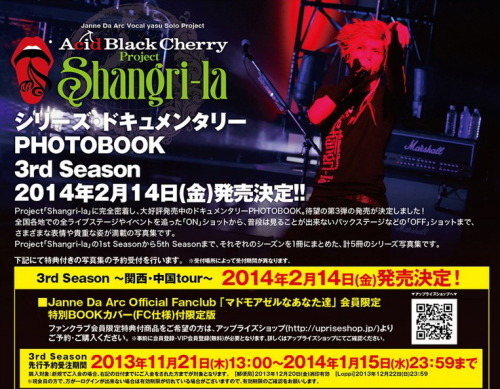 then when i ended with 1,2, maybe 3 same series, then i will trade them among the other Acid Black Chery fans ne. That’s what TRADING CARDS are for ne, we use it to trade …. 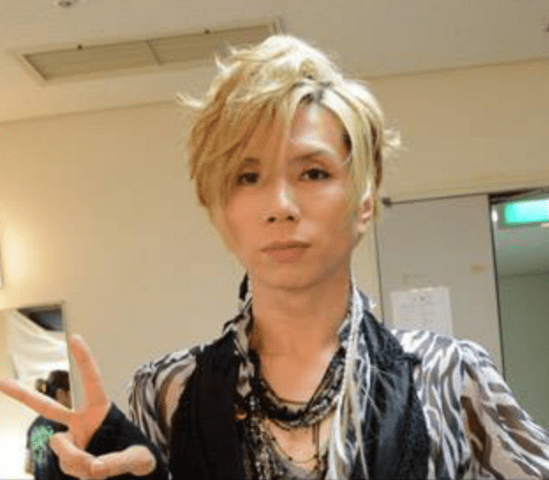 yasu : what if you ended with 4 same series …? noi : oh come on, don’t say that. 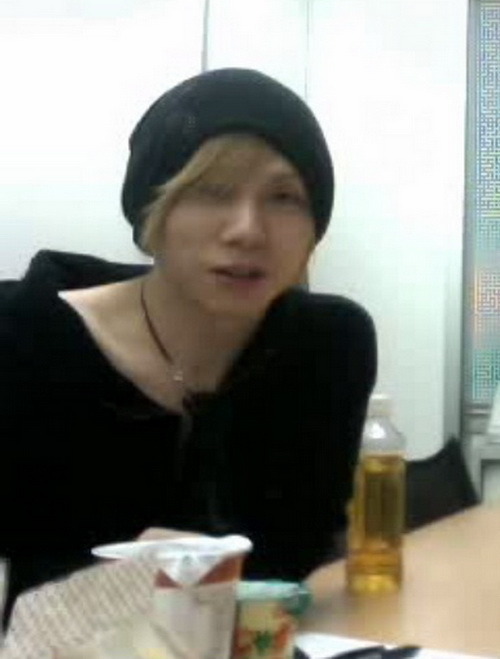 It breaks my heart ..
yasu : eeeh … Jacky Chan, are we supposed to talk about Jacky Chan now …? Bang, Bang, Bang …. !!! 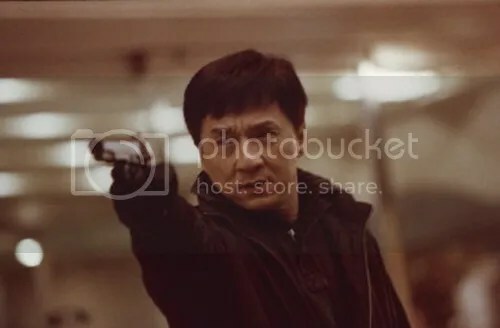 i hated him like that, even me someone who always love/adore Jacky Chan since i know how to watch Kungfu movies on telly. For me he is un_beatable and also perfect. He never kill his enemies in puprose. There always be an accidental things happen. Anythings that would make all the man who had a fight with him knocked out with some pretty hard injuries and funny scene as well. now i don’t hate him again after i watch Shinjuku Incident more than 10 times. Believe me, it fixed my broken heart from Jacky Chan ne. After all on that movie Shinjuku Incident, Jacky was only a total movie star. He didn’t do anything behind the scene, so him killed somebody like that and then made my heart broken was not his fault ne. After all he was just following the script and director order ..
he was just tryin to do some living ne. Eeeehhh what the hell … , i better back to the topic ne. Ok then the other solution is …. ~ Buy only 1 serie of ¥394 yen edition, then go to Auctions to find the rest of the Trading Card . this is very make sense ne, all i have to do just stay awake and keep refresh the Acid Black Chery part on the auction site. And not only that this way is also will save my from another broken hearted of me if i ended with 2,3, or worst 4 same TRADING CARDS. Yeah, Karen was right that would be hurt ne, very hurt both for me and my wally . I dunno why Acutions just sounds great in my ears today …. noi : nope, because here i am now 「Greed Greed Greed」 …. and Great, very Great …!! !